A Twisted Mind Is A Joy for Ever! Let me introduce you to two cracking books, by an author I’ve only recently heard of: Lynn Shepherd. 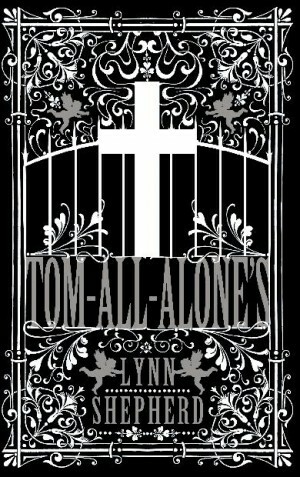 Tom-All-Alone’s is a marvellous re-imagining of Bleak House crossed with The Woman in White and turned into an ingenious, atmospheric and chilling detective story. Now, while The Woman in White is one of my favourite victorian novels, followers of this blog will know that Charles Dickens and I don’t get on very well. They will understand what a big deal it is that Lynn’s book inspired me to battle my way through Bleak House, with its many irritating characters (though I must admit there is a terrific story trapped in there). It would still be a hugely enjoyable read if you didn’t know either of the source books, but it does add several layers to that enjoyment if you do. I do hope there’s a third outing for Mr Maddox on the way. I’m speculating wildly about which other book could come in for the Shepherd treatment. 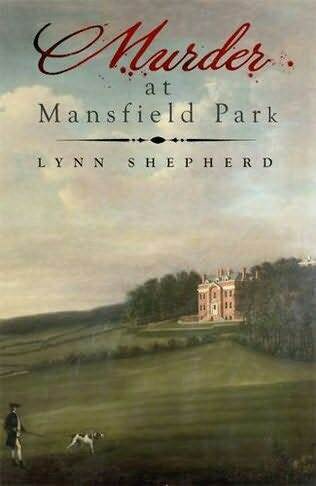 Right – got Murder at Mansfield Park onto my Kindle, all set for the next train journey – thanks for the recommendation!